As a recreational golfer, the chances are that you sit too damn much. Sitting can cause a whole host of postural problems, one of which is short and tight hip flexors muscles. Ok, but what’s the big deal, right? 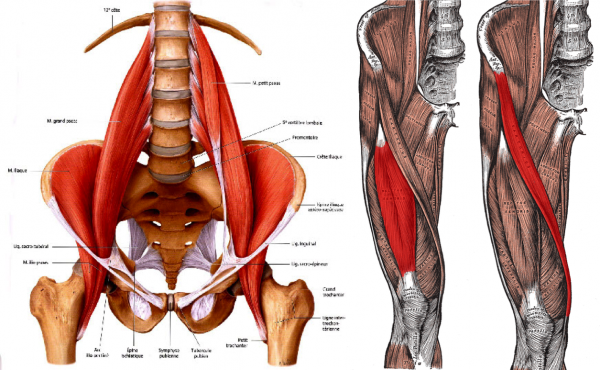 Well, for starters, tight hip flexors can pull your pelvis into anterior pelvic tilt, causing an exaggerated arch in your lower spine. This can lead to back pain, as well as making it challenging to maintain your spine angle both at address and throughout your golf swing. 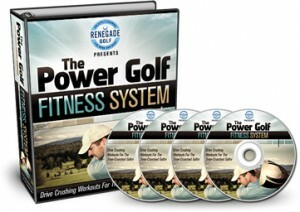 Many golfers will include a version of a hip flexor stretch in their routine. That’s great, except for the fact that the most popular version, sometimes referred to as a “runner stretch”, isn’t optimal. 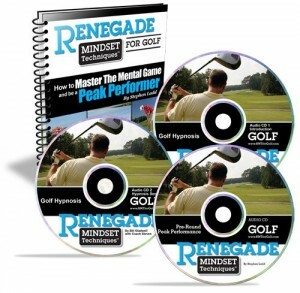 In this video I’ll show you the best golf hip flexor stretch. As usual, it’s the details that make all the difference. I generally prescribe 1-2 sets of 30-60 seconds static holds for this stretch. 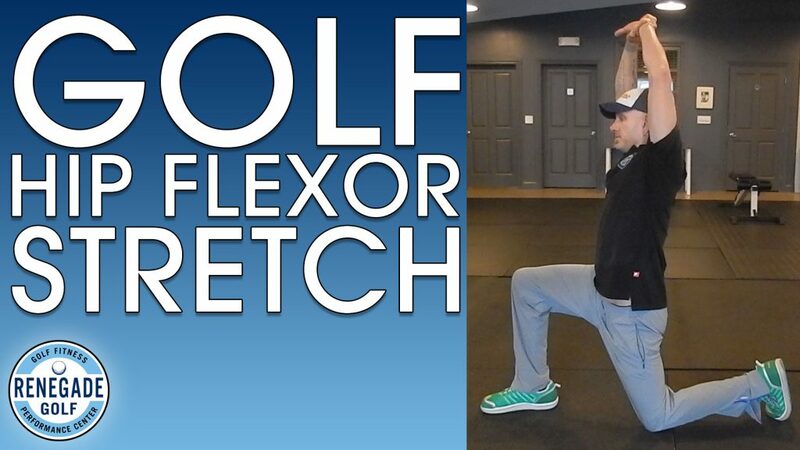 If you have any questions on this best golf hip flexor stretch, please contact me through the comments section below. 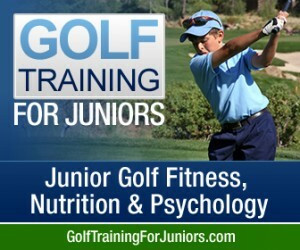 Your training info and videos are great! My years as a deputy sheriff put me in a patrol car and on my arse for hours on a nightly basis. When I retired and joined a league I found that my hips would get so tight while walking I could barely make a full stride by the 12th hole. This stretch was recommended to me and within a few weeks I was walking 18 freely and making a fuller turn. This one makes a huge difference in flexibility and mobility! Mark – Thanks for reading the blog and your comment. I’m glad you’re finding benefit from new ranges of flexibility and mobility.